Cecilee is simply remarkable. She is able to both find quick solutions to get me back onstage and in rehearsal working to my best ability without pain or discomfort and create long-term training and treatment for issues that have bothered me for years. Her knowledge, strength, and attention to detail are unmatched! NEURO TOUR has truly been a lifesaver for me while being on tour with Wicked. Cecilee makes herself available to us 24/7. I believe I have prevented having to take injury leave away from work because she is here to help us through injuries before they become chronic injures. She is constantly continuing to educate herself and is open to new and different ways of healing. She also communicates well with my doctor. Thanks Cecilee and NEURO TOUR! One of the best perks of being on tour was having a great physical therapist on hand, and Cecilee is the best I've had the pleasure of working with. Not only is she incredibly knowledgeable, able to give excellent advice on all kinds of physical issues, she is also exceptionally empathetic. She has a deep understanding of the psychology of the performer's life and a ready box of Kleenex. We have been extraordinarily lucky to have her on our team. I have been out on the road collectively for almost ten years on four separate tours. 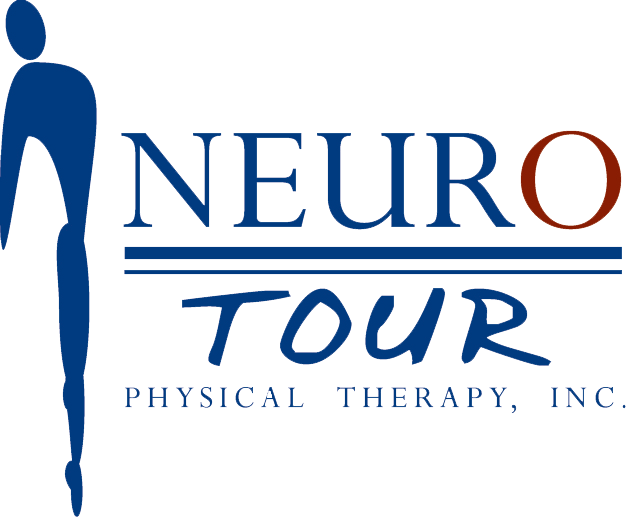 Having access to the top notch physical therapists from NEURO TOUR made the constant changing of venues, coupled with the rigorous performance and rehearsal schedules, bearable. They have kept us all out of harm's way on so many occasions and when injury has struck their level-headedness was a blessing. These therapists have put in so many hours maintaining our physical health both on and off the clock, it doesn't seem possible. 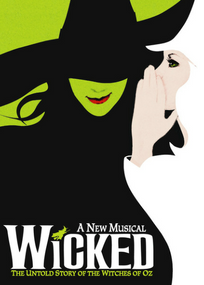 The current PT on Wicked, Munchkinland Cecilee Fleming is incredible. Her strength can only be matched by her knowledge. She is articulate, calm and informed yet is always willing to go the extra step. She constantly researches additional exercises and methods to augment her treatments. Both Wicked and NEURO TOUR are lucky to have her.